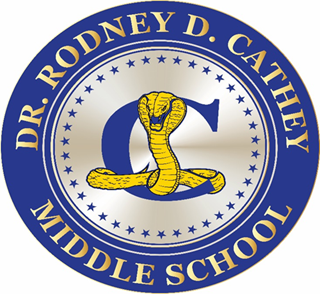 Welcome to the webpage of the Cathey Middle School Counselors! We are committed to the academic, emotional, and social well-being of all students. Our webpage provides resources for our students, their families, and the Cathey teachers.